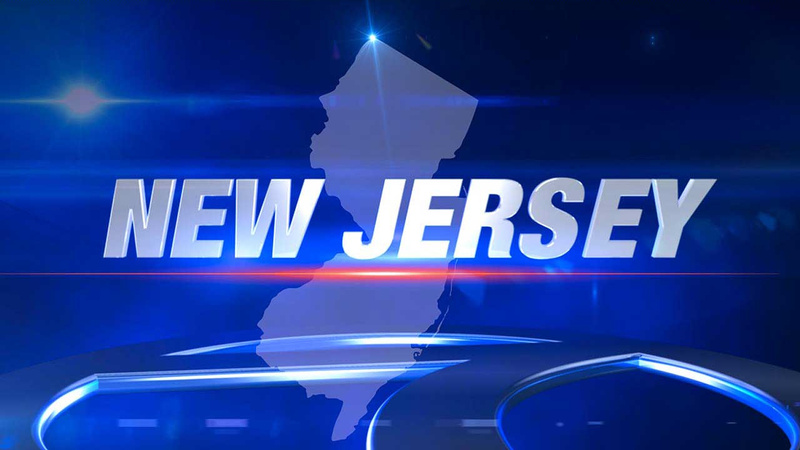 RIDGEFIELD PARK (WABC) -- Ridgefield Park police are investigating an alleged assault by four males on a 14-year-old who was walking alone in broad daylight, and detectives are treating the incident as a bias attack. Authorities say the four males made comments during the assault about the victim's perceived sexual preference. According to police, the victim was walking alone on Sept. 15 when the four males, around the same age as the victim, physically assaulted the victim somewhere around the time frame of 3 and 3:30 p.m. They then fled in an unknown direction. The location of the attack is still uncertain, but is believed to have happened in the northern part of Ridgefield Park. The victim suffered minor injuries, and no weapons were used, shown or threatened. Police are still searching for the suspects. Ridgefield Police Department is asking anyone with information regarding this incident to call (201) 641-6400.